The Limiñanas - New single Russian Roulette - I've Got Trouble In Mind Vol. 2 - Physical and digital pre-order available! 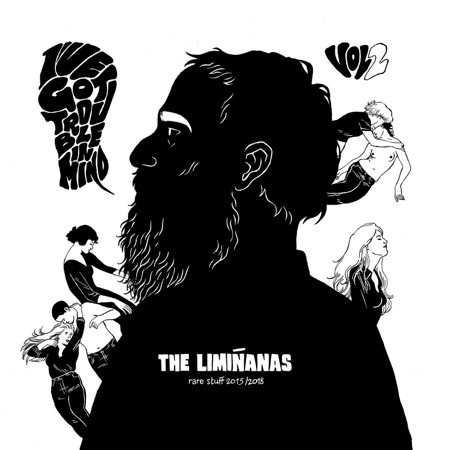 The Limiñanas - New single Russian Roulette I've Got Trouble In Mind Vol. 2 - Physical and digital pre-order available!